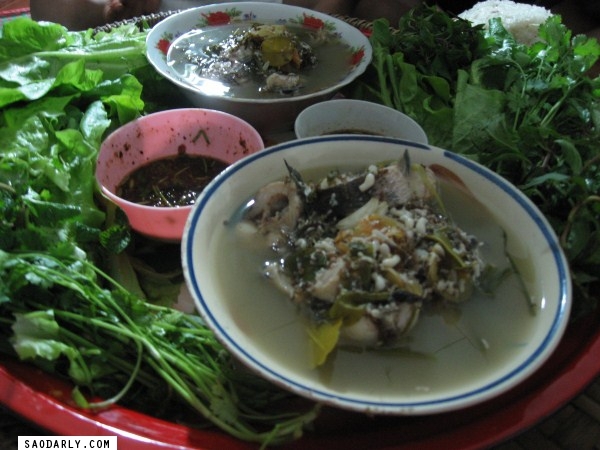 I’m organizing and cleaning my external hard drive and having a craving for chicken soup with ant eggs after seeing photos of various Lao dishes from my trip to Laos. This months is the season for ant eggs if I can remember correctly from my trip to Champasak in January/February of 2007. 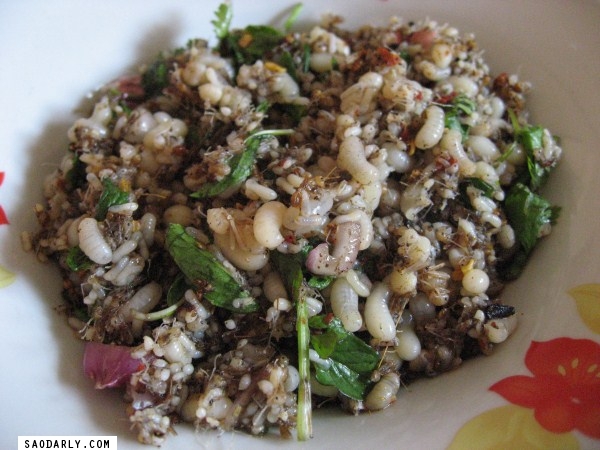 I can still recall the excitement of seeing ant eggs on sale at Chong-Mek, the Lao/Thai border and the first time experiencing raw ant eggs salad. It was scary and fascinating at the same time to try such a dish. 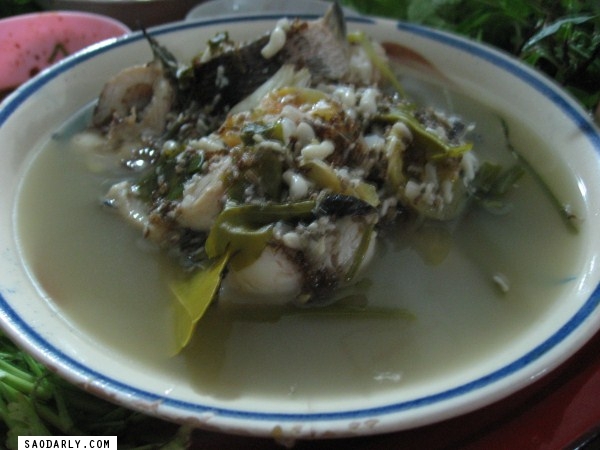 As a true southerner, my father loves to eat all things relating to ant eggs so the relatives often made chicken soup with ant eggs, or mushroom soup with ant eggs, or Kee Lek stew with ant eggs. 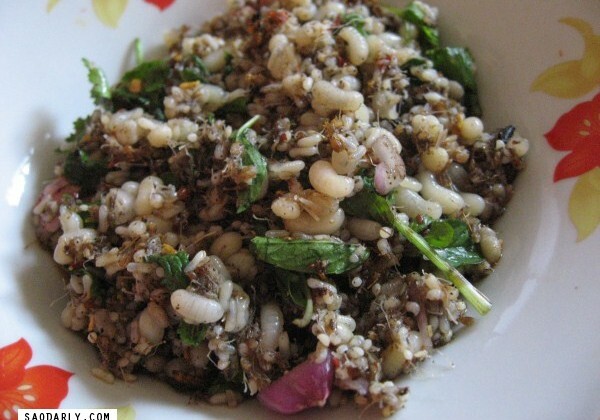 Pretty much, anything that can me made using ant eggs were put on the dinner table or more like Pha Khao.